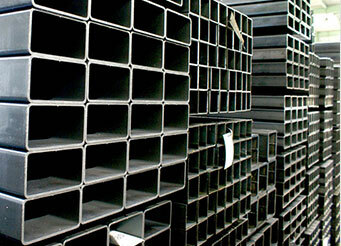 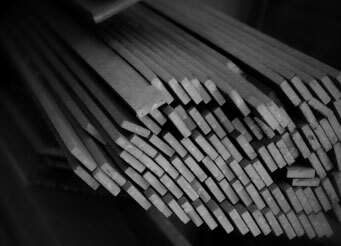 S275 & S275JR steel can be supplied in plate, round bar and flat bar. 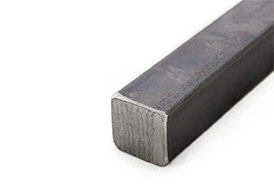 S275 provides a lower strength (than S355) but has good machinability and can be welded. 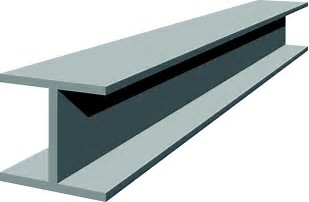 The average minimum yield for S275 steel is 275 N/mm? 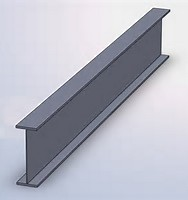 giving its name: S275.